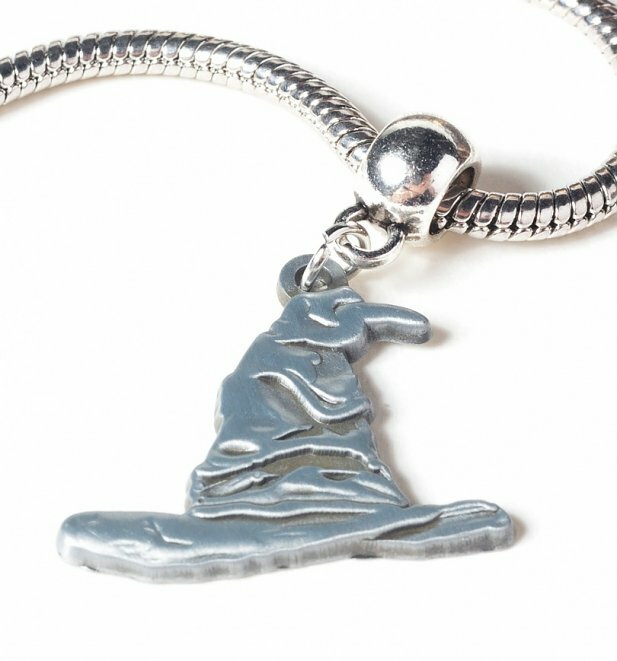 Transport yourself to Hogwarts School of Witchcraft and Wizardry with this fun sorting hat slider charm! 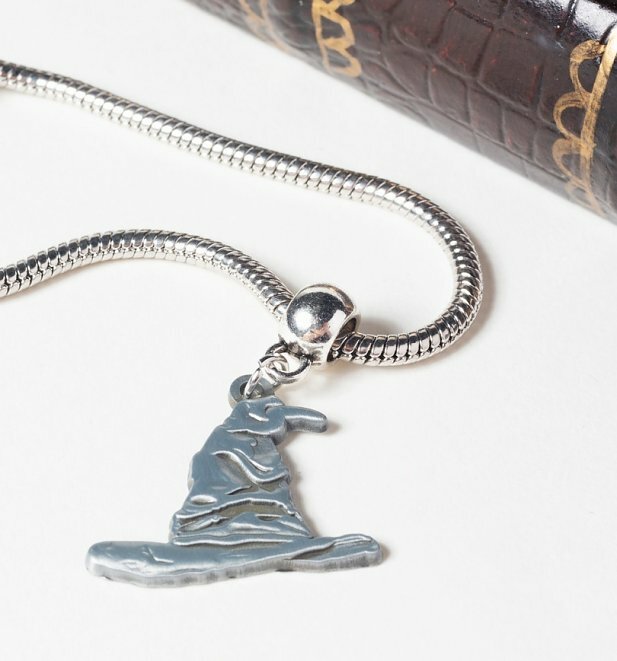 Review: Bought as a gift for an 8yr old, who is Harry Potter obsessed, she was over the moon so it all gets 5 stars from me! 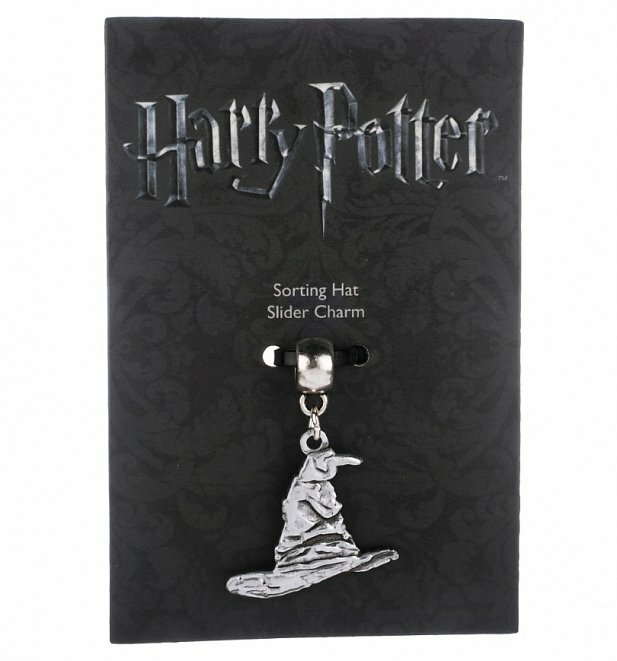 16736Silver Plated Harry Potter Sorting Hat Slider Charmhttps://www.truffleshuffle.co.uk/product_images/TS_Silver_Plated_Harry_Potter_Sorting_Hat_Slider_Charm_4_99_Creative_2.jpg4.99EURInStockGBP/women/movies/harry-potter/movies/accessories/fairytales-and-books/gifts-for-movie-buffs/accessories/jewellery-and-watches/90s/silver/accessories/jewellery-and-watches/beads-pendants-and-charms/noughties4.9900Celebrate the magic of Harry Potter with this wonderful, official jewellery collection which brings together some popular characters and icons from the movies and books.